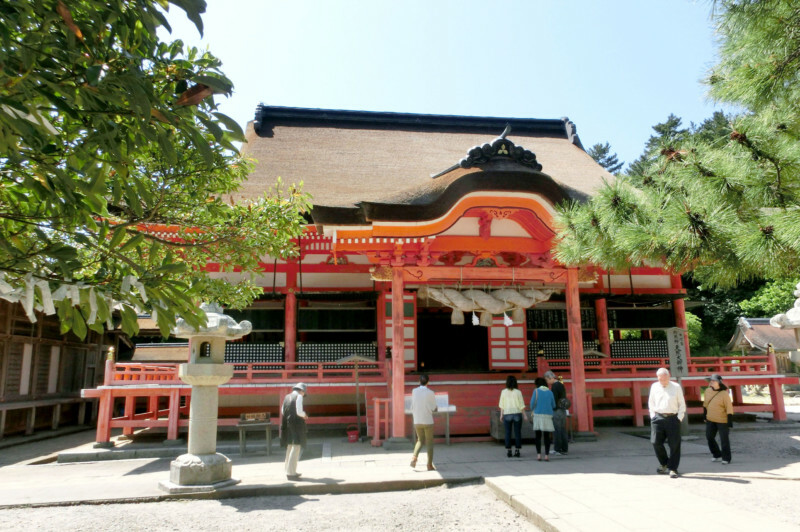 A ""Jinja"" is the place to pay respects to the Kami-sama that live in every corner of every region of Japan, and is the current place that each region's form of ""Shinto"" is still alive and cherished. It is said that there are over 80,000 jinja, large and small, throughout Japan, each with a different Kami-sama, and a different history and story. 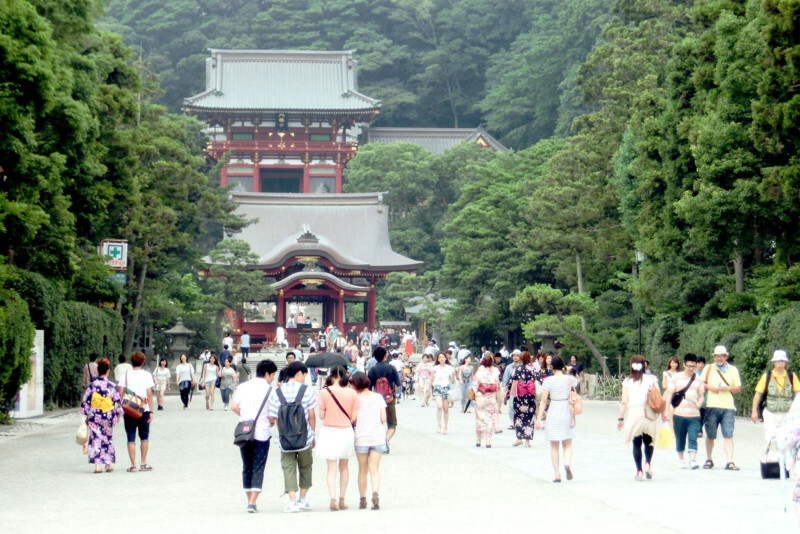 The Torii (the archway in front of shrines, most commonly stone or red), the Sando (sacred walkway) just beyond it, and the Shaden (the main building) are three characteristics of a Jinja. The Torii is the entrance, and is essentially an open space that represents the tolerance that Shinto has of accepting any and every one. 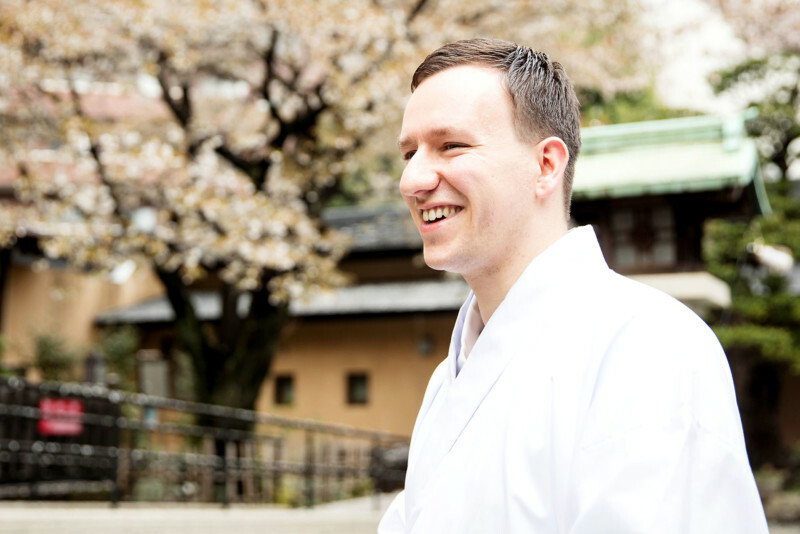 The reason many Japanese people have trouble answering when asked ""What religion are you? "", lies in the fact that the Japanese don't have the notion of Shinto being a ""religion"", but rather a ""culture"" that they live from day to day. That is exactly why they don't view Jinja as a religious place, but rather as something that is close to a certain region's people and their lifestyle. It has become a place where locals go to pay regular visits, to pray or make wishes or even show their gratitude at special times in their life. For most parts, each Jinja provides Go-riyaku (the grace or blessings from Kami-sama), in return for paying respects when visiting, however the type of grace or good fortune one receives depends on the Kami-sama that is honored at that particular place.